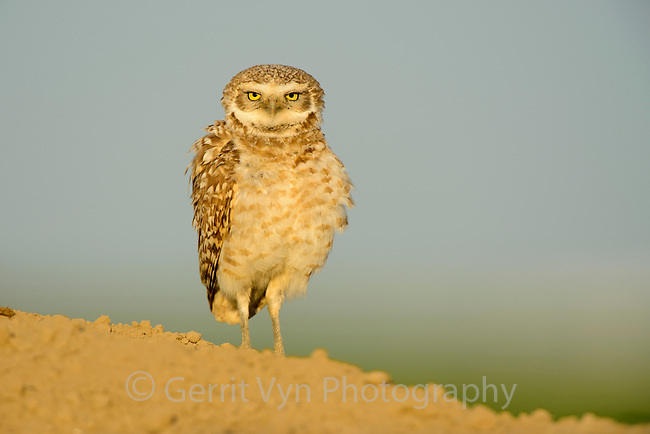 Burrowing Owl (Athene cunicularia). Adams County, Washington. May.